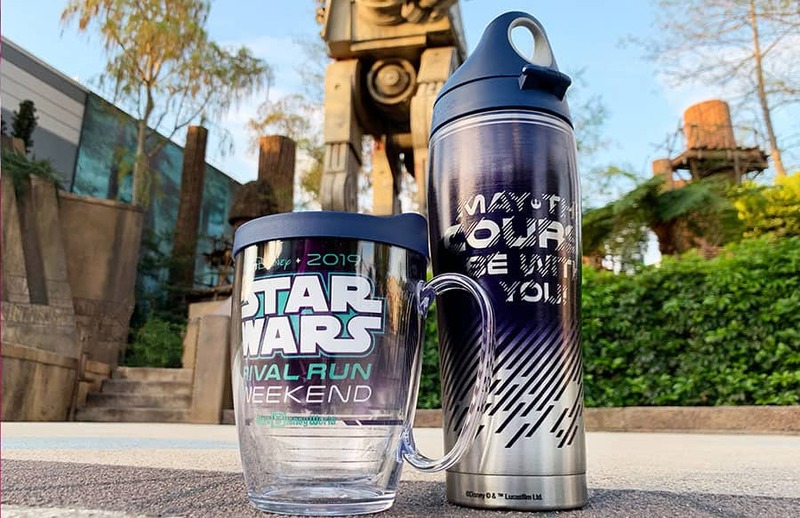 Home Merchandise New 2019 Star Wars Rival Run Weekend Merchandise Revealed! 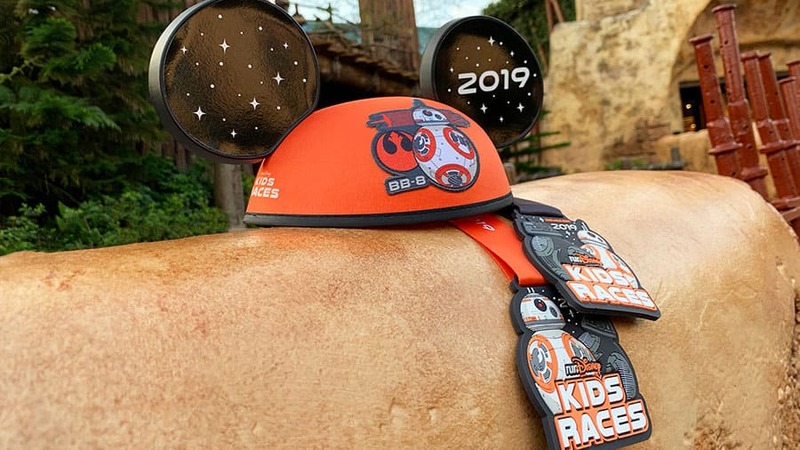 Previous articleNew Stitch MagicBand 2 Now Available Online! Next articleNew Animator’s Palate Merchandise now available on Disney Cruise Line!